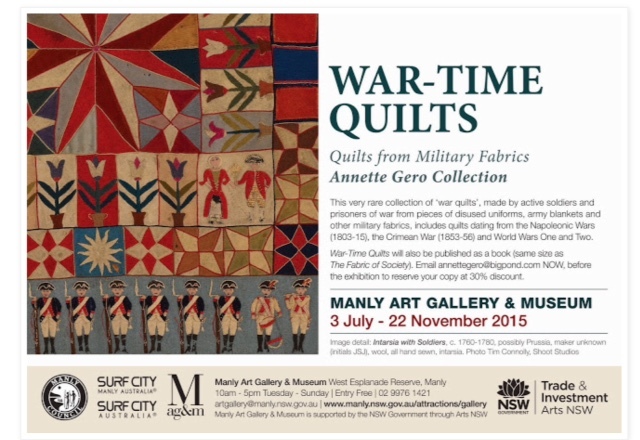 Reminder – Don’t miss this exhibition currently open | Eastwood Patchwork Quilters Inc. Anyone who has been to this exhibition has reported that it is one that is not to be missed. It is open until November 22. Free entry.